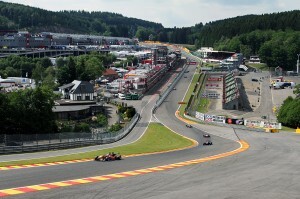 Felix made up five positions to come home fourth in an action-packed second race of the weekend at Spa-Francorchamps. 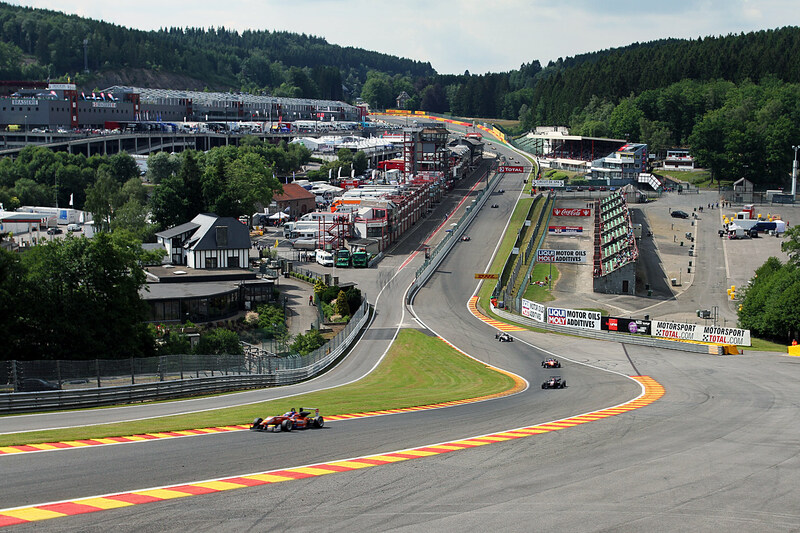 In the best conditions seen so far at the Belgian meeting, the F3 field put on an exciting race that featured one safety car period, several controversial incidents, dedicated overtaking moves and thrilling slipstreaming duels along the Kemmel straight. Felix started the race from ninth following yesterday’s wet qualifying lottery, and held on to the same position around the first sequence of corners. He then gradually picked off his slower rivals one by one over the following laps, overtaking Felipe Guimaraes, Tatiana Calderón (who would go on to score a career-best fifth), Alexander Toril and fellow Swede John Bryant-Meisner to find himself sitting sixth at the half-way point. Up ahead, Lucas Auer then collided dramatically with Félix Serrallés while battling over fourth, bringing out the safety car. As a result, Felix was promoted to P4, right on the tail of Gustavo Menezes (Van Amersfoort Racing). The safety car restart brought with it no change in positions, with Felix unable to challenge Menezes down the straights despite repeatedly getting within striking distance of the American through the twisting middle sector. Max Verstappen scored a second “home” win of the day (the Dutchman living in the Belgian village of Hasselt), while Esteban Ocon came home second ahead of Menezes and Felix. The top four were separated by just three seconds. The final race of the weekend takes place tomorrow morning. – 21 Félix Serrallés / USA Team West-TecF3 8 17:45.090 D.N.F. – 3 Lucas Auer / AUT kfzteile24 Mücke Motorsport 8 17:45.568 D.N.F. – 14 Felipe Guimaraes / BRA Double R Racing 2 6:08.169 D.N.F. – 25 Antonio Fuoco / ITA Prema Powerteam 1 2:26.112 D.N.F. – 8 Michele Beretta / ITA Eurointernational 1 2:26.506 D.N.F.